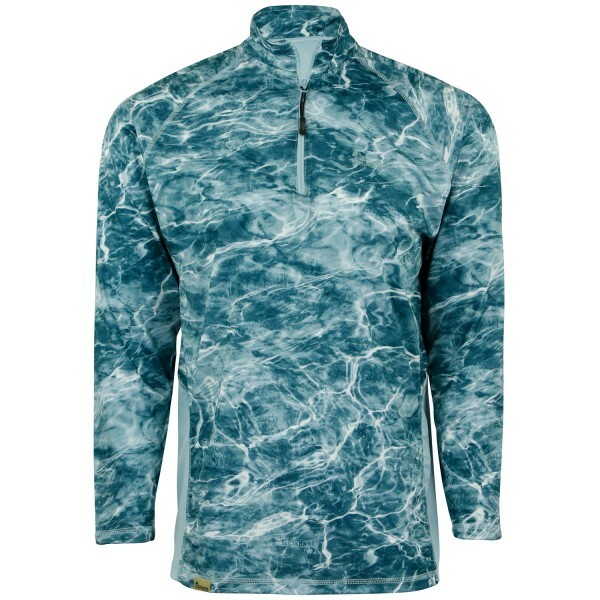 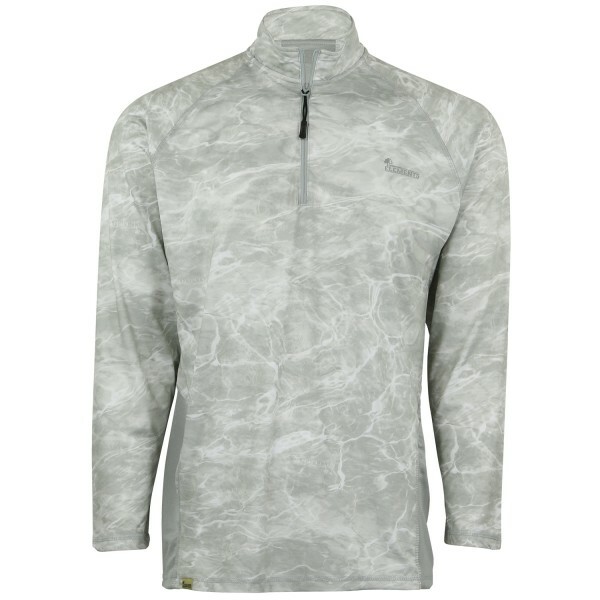 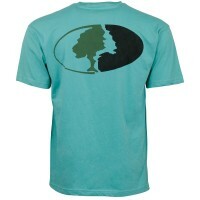 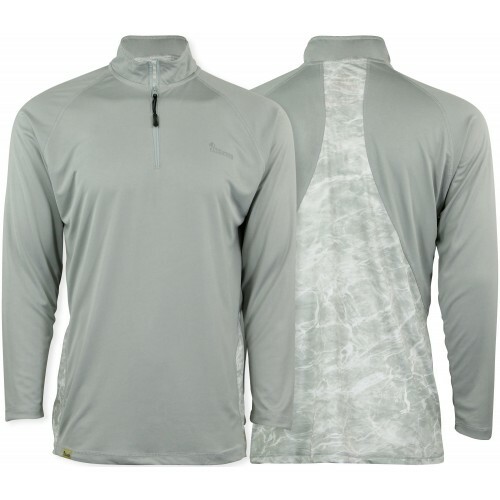 Coolcore® Polyester Technology is resetting the bar when it comes to Outdoor Apparel. 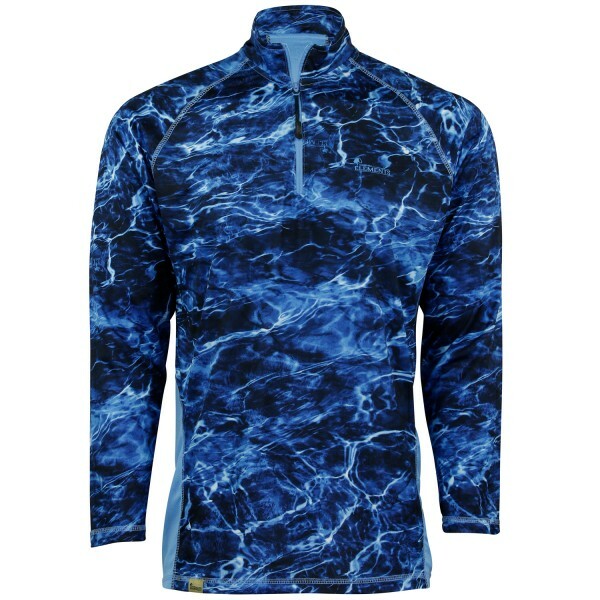 This groundbreaking technology delivers superior core temperature regulation that vastly outperforms ordinary wicking shirts. 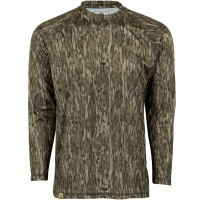 This Mossy Oak Elements Long Sleeve Performance Moisture Wicking Fishing 1/4 Zip is made with quick-drying material, engineered to keep you cool throughout the day. 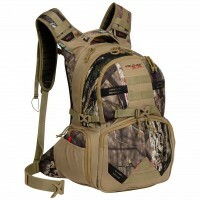 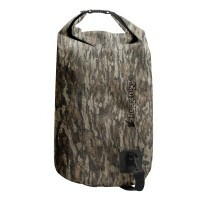 The mesh back panel provides additional ventilation promoting hyper-evaporation. 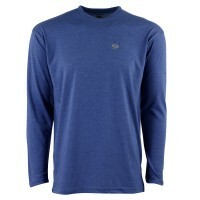 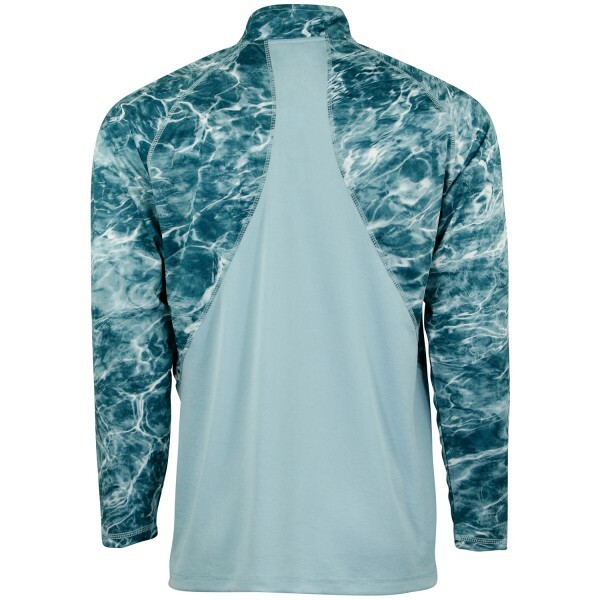 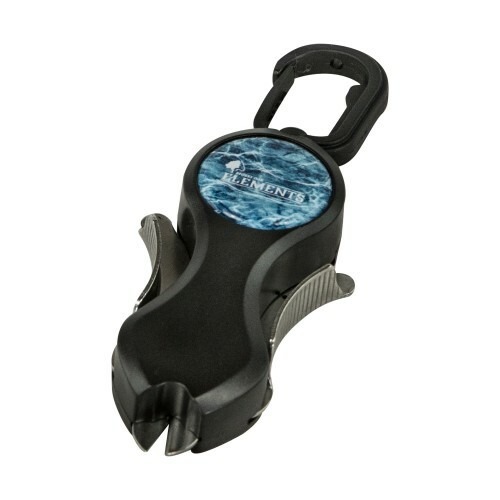 Regardless if you're enjoying a day on the water, or having a casual day with family or friends, this tech tee is ideal for maximum performance and comfort. 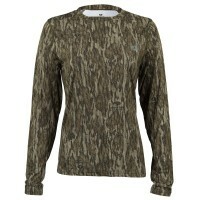 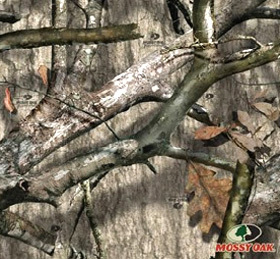 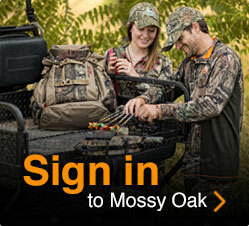 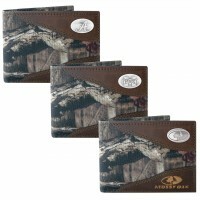 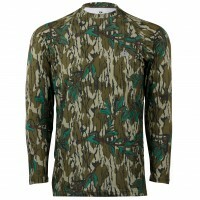 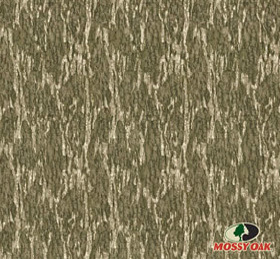 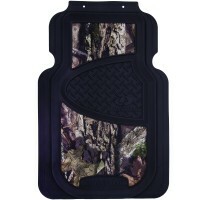 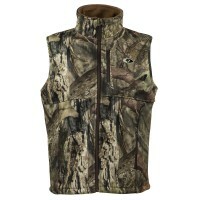 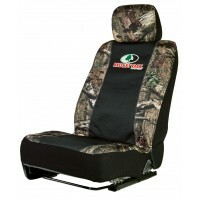 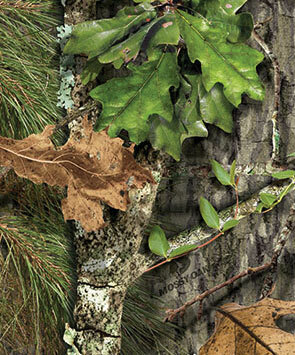 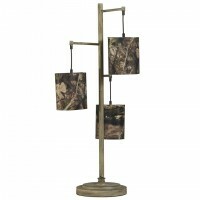 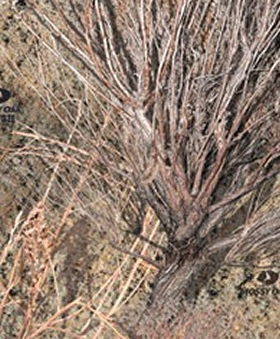 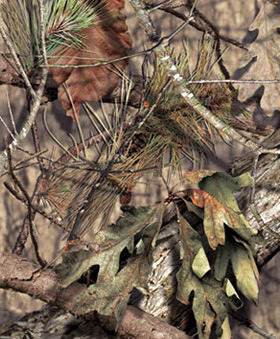 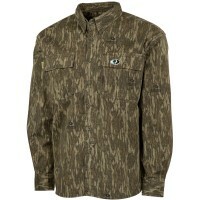 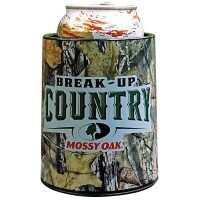 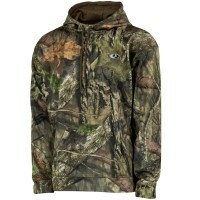 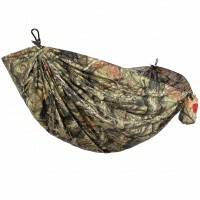 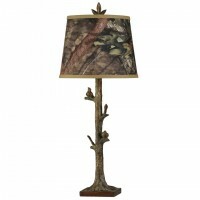 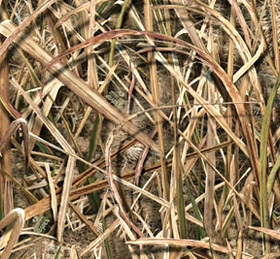 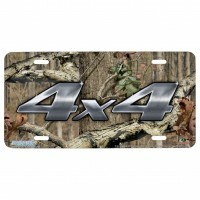 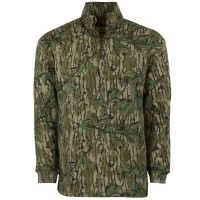 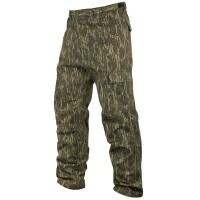 Mossy Oak Elements Pattern Front with 100% Polyester Coolcore® Technology. 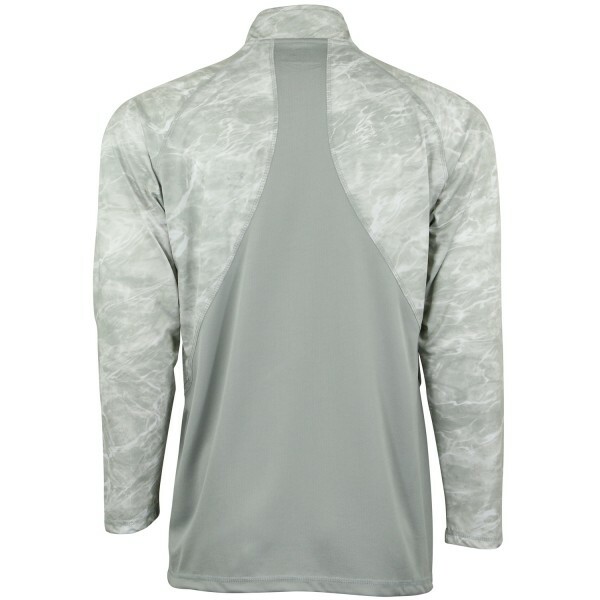 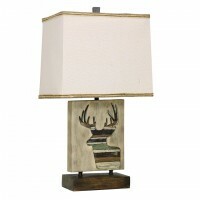 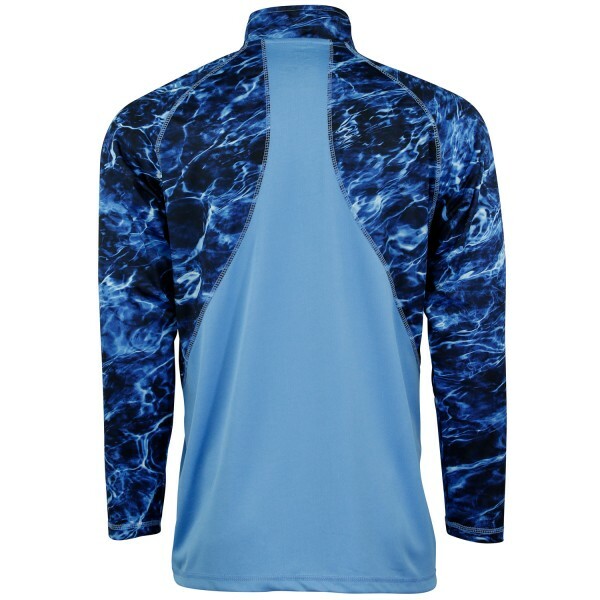 Solid Color Back with 100% Polyester Mesh Panel Inserts for Added Ventilation and Fast Drying Time.